You can find your path back to health and wholeness through the treatment options at Impact Clinic. Our chiropractic treatments not only focus on the root of the issue causing your pain, but they are formulated to treat you as a whole person. We believe in educating our patients and caring for their needs while providing treatment to realign their spine and bring back mobility. When you come to Impact Clinic, you can leave everything else at the door. Come in, relax, and find healing. We want you to love your experience. Ultimately, our goal is always to address your real issues with real solutions and bring you hope. 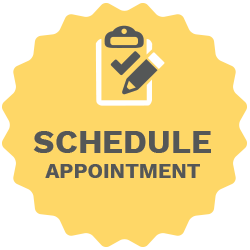 Schedule your evaluation today to find out what treatment options work best for you!